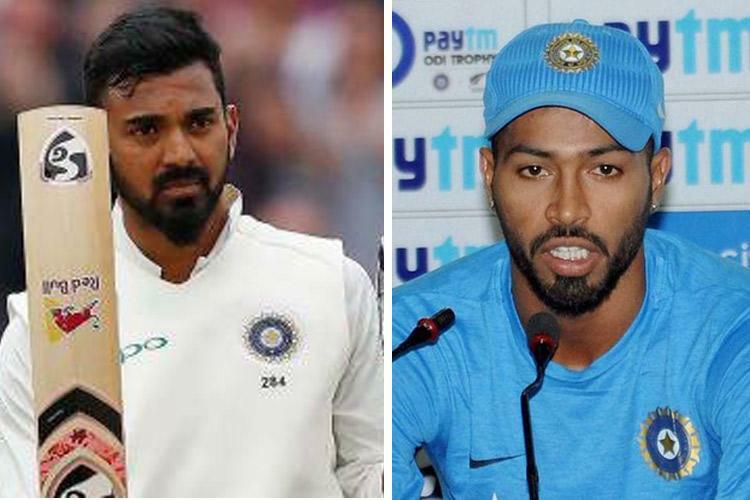 RELIEF For Pandya And KL Rahul As The Ban Gets Lifted! Pandya has also been taken in the ODI team that'll be playing against New Zealand. Hardik Pandya who got into a lot of trouble for his controversial remarks over women was suspended by COA on January 11. 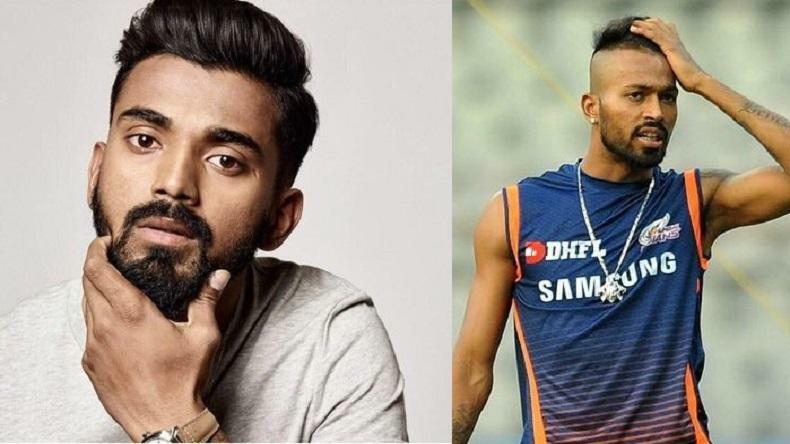 Reportedly, Pandya and KL Rahul appeared on ‘Koffee With Karan’ where they made some really nasty comments about how they perceive women, as a result of which they received a lot of flak. 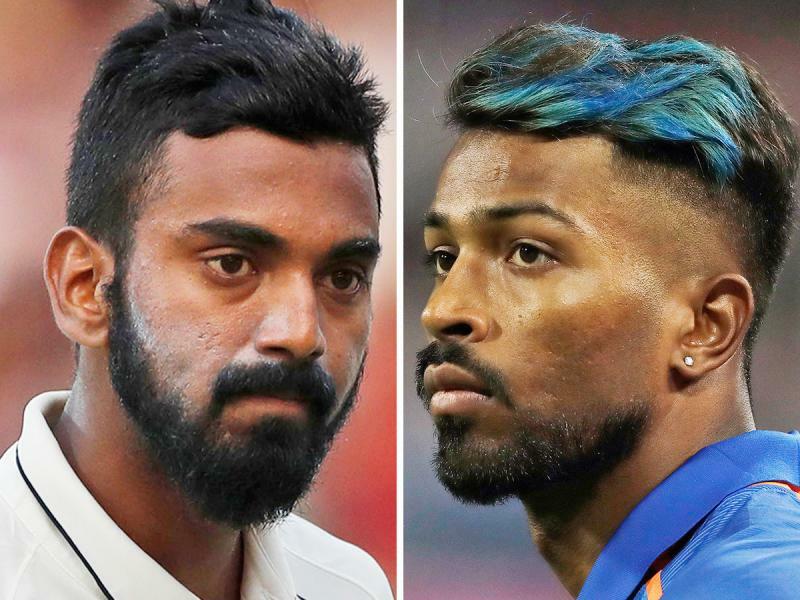 After much trouble, things are calming down for Pandya and KL Rahul as COA decided to lift up the ban with immediate effect. Pandya has also been included in the One-day team that is playing against New Zealand. KL Rahul will also join India A squad in Trivandrum for the final three one-dayers against England Lions. CoA kept waiting for Ombudsman (it is a position that takes care of disciplinary enquiry), the post is meant to be filled by Supreme Court’s recommendation, however, the post has been vacant for 3 years now, therefore the ban was lifted and the court decided February 5 as the next date for hearing. Pandya and Rahul were sent back home from Australia a day before the start of the One-Day International series. While Pandya was replaced Vijay Shankar, Rahul’s place was filled by Shubhman Gill. While Pandya has been restored for New Zealand’s series, Rahul will not be replaced by Shubhman because of his under-performance on the Australia tour of Indian Cricket Team.